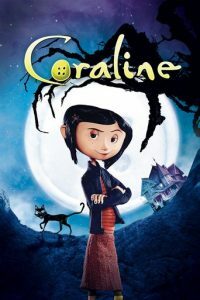 Coraline is a stop-motion animated film that debuted February 2009. The movie is written and directed by Henry Selick and features the voices of celebrities like Dakota Fanning and Teri Hatcher. DVD and Blu-ray editions of the film were released in July of 2009. The movie is rated PG for thematic elements, scary images, some language and suggestive humor. 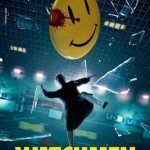 Parents should review the film before allowing younger children to watch this movie. This movie is a childrenäó»s film, but younger children may not fully understand the plot. There are also several scenes that young children may find frightening. Older children may not be scared by the movie. The movie was released on DVD and Blu-ray and features a special edition two-disc 3-D version. The film can be watched with the included 3-D glasses or there is a non-3-D version included.